Browse posts released in December 2003. See all archives. PowerPoint – An Art Form? 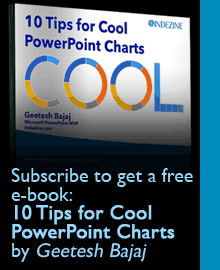 PowerPoint Presentations Online: No! Stop! Don’t!